Guitar, Voice, Singing, Piano, Drums, Bass, Banjo, Mandolin, Ukulele, Violin, Viola, Cello, Trumpet, Clarinet, Flute, Trombone, Saxophone and Preschool Music FunTime Classes. 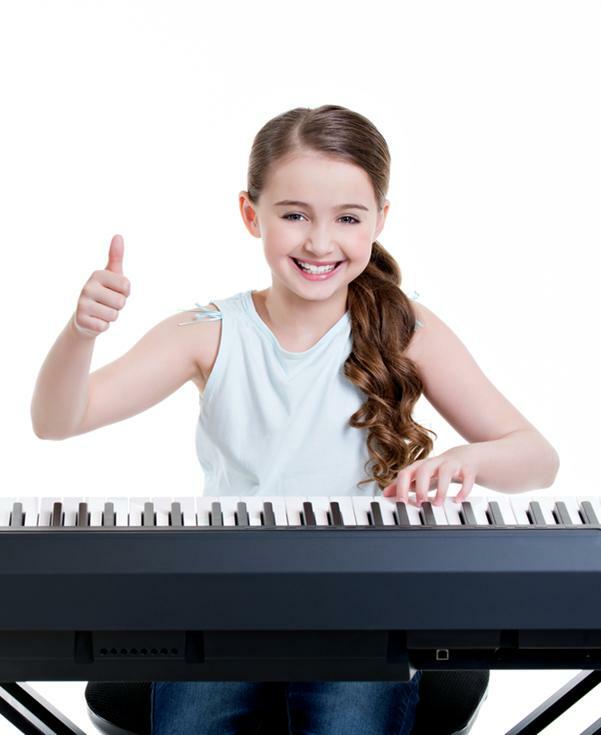 The main reason to choose the Quality as your music lesson provider, is that we are sensitive to the fact that every student is an individual. Our teachers have received their education from prestigious institutions such as New York University, Indiana University, Berklee College of Music, Notre Dame of Maryland University, University of Pennsylvania, Old Dominion University, University of North Carolina, Elon University, Michigan State University. Many of our instructors have gone on performance tours of the US and Europe and have over 25 years of professional performance and teaching experience. In addition to their teaching credentials, our teachers have warm personalities, are extremely friendly and strive to get to know each student and their parent on a personal level. Our voice teachers primarily focus on popular music. If you have always wanted to be a better rock, pop, country, jazz, gospel or R&B singer, then we have the right voice teachers for you. Voice students spend time each week doing physical exercises to improve their vocal range, ear training, breath control, vibrato, tone production, enunciation and more. 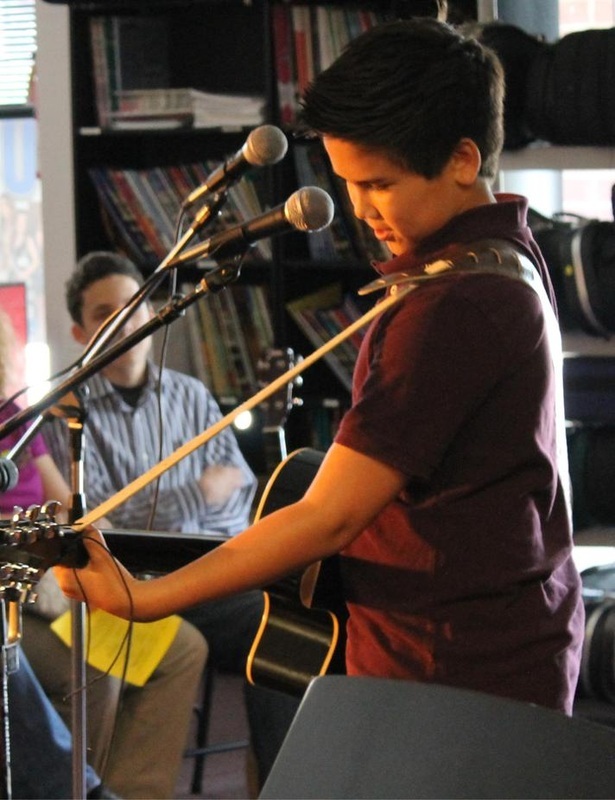 All voice students set goals with their teacher to work on maybe sounding like their favorite recording artists, preparing for a theatre audition, or if they prefer, to develop their own unique voice. We have one of the most professional drum lesson rooms in Columbia, with state of the art sound proofing and a Roland drum kit for students to use. Our drum instructors teach rock, metal, jazz, funk, blues and many other styles. Drum language can be complex and our instructors will challenge any drummer with a wide variety of technical exercises designed to improve your speed and comfort. All drummers bring in their favorite drum parts to learn in their lessons and theory is encouraged. We have many drum students who play in local bands be it in rock clubs or their local churches. You do not have to purchase a drum kit to take lessons. Beginning students can learn with a drum pad and sticks. Students use our drum set at their lessons and do not have to bring anything except their drum sticks and a notebook. 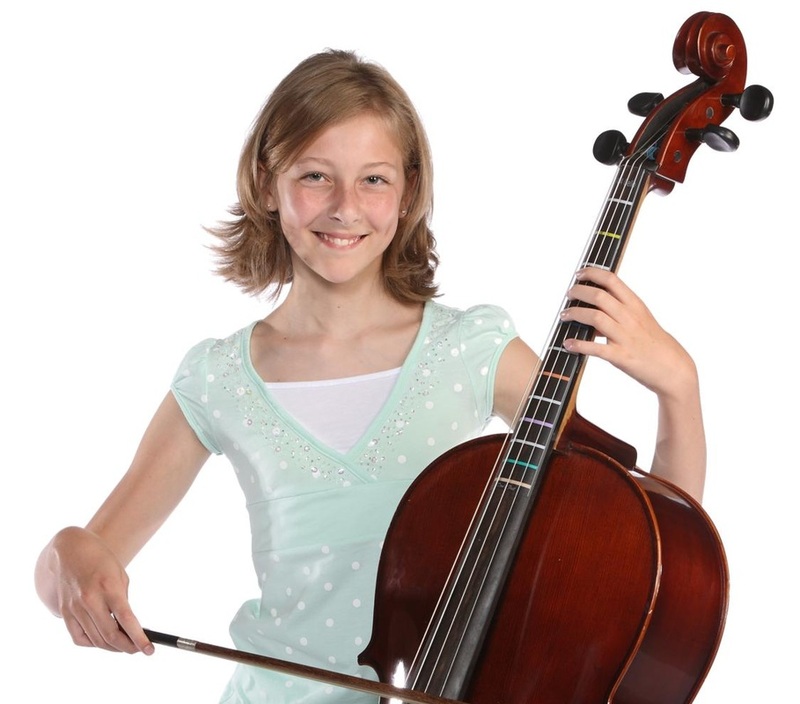 Our String instructors offers the best Violin, Viola, Cello lessons in Chesapeake by presenting repertoire and technique with fun and innovative methods. 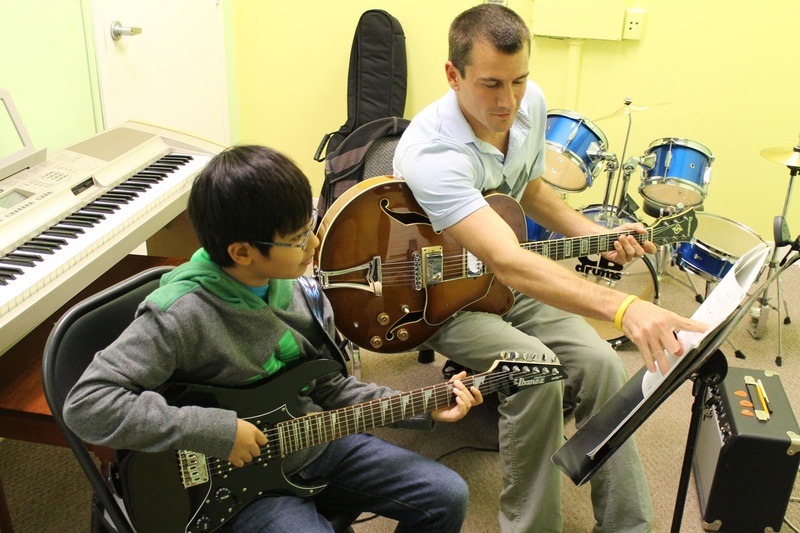 Music lessons are offered for both children and adults. Core principles are emphasized and as students continue through the curriculum learning significant repertoire, fundamentals necessary for all levels of performance are also addressed. 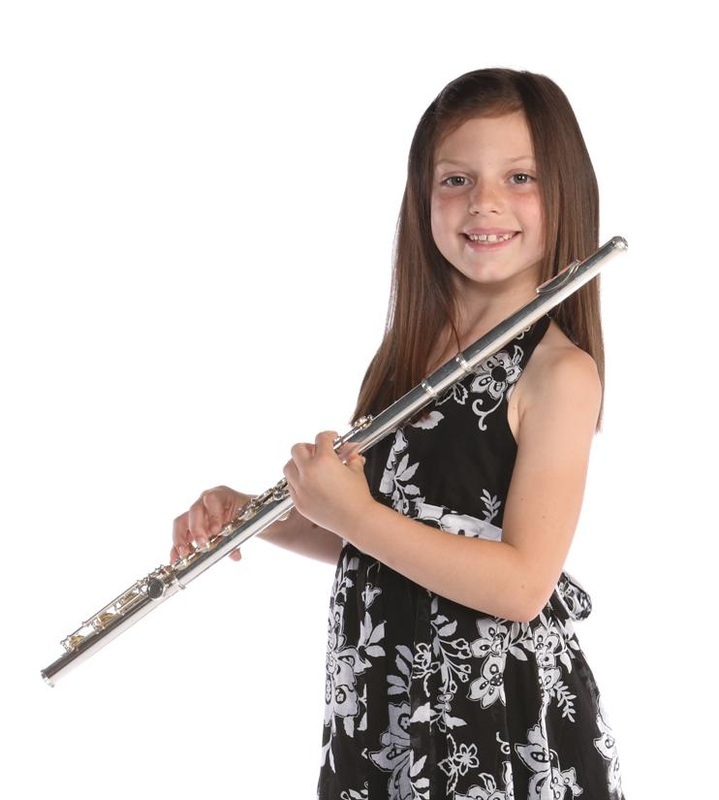 Training occurs at all ages in theory, ear training, sight reading, technique, and history. String students also learn how their instrument relates to all the fine arts. We have many options for students who want to increase their skills in percussion, woodwinds, brass, or reed instruments! 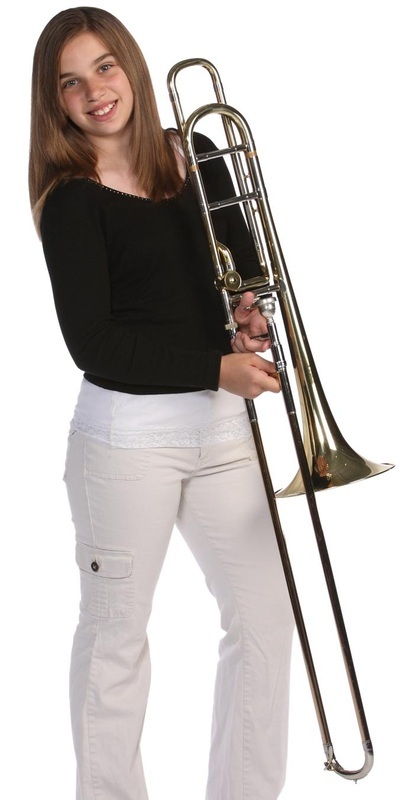 Our teachers are passionate about the instruments they teach and want to help you succeed, whether your goals are for personal enjoyment, to improve your skills for the school band, or become a wonderful asset to your rock band. Lessons are $130 a month for 30 minute private lesson held once a week. There is a one-time registration fee of $25.00 per student or $40.00 per family). Fridays 10 a.m. to 7:00 p.m.
Saturdays 10 a.m. to 5:00 p.m.